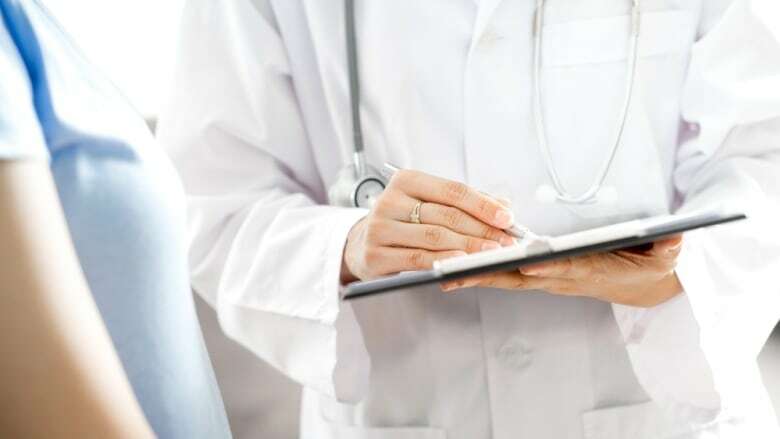 The number of Nova Scotians on the wait list for a family doctor has dropped, marking only the second time in the past year the number has decreased. The number of Nova Scotians on the wait list for a family doctor has dropped, marking only the second time in the last year the number has decreased. Between Nov. 1 and Dec. 1, the number of people on the list dropped to 55,801 from 59,225 — a decrease of 3,424 people or 5.8 per cent, according to statistics released Wednesday by the Nova Scotia Health Authority. The only other time in the last 12 months when the number dropped was between Dec. 1, 2017 and Jan. 1, 2018, when it dipped to 41,877 from 42,198, which was less than one per cent. The biggest drop, both in percentage terms (10.6 per cent) and actual decrease (3,139), was in the central zone, which covers the Halifax Regional Municipality, Eastern Shore and West Hants. Three of the four zones reported drops, with the exception being the northern zone, which covers Colchester, Cumberland and Pictou counties. It saw a 4.3 per cent increase in the number of people on the list, or 312 people. A total of 54,047 Nova Scotians have found family doctors since the health authority launched the family practice registry in November 2016, which allows people to add their name to a provincial waiting list.